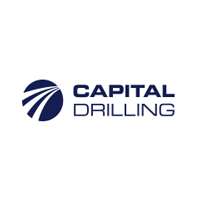 Capital Drilling Ltd (LON:CAPD) CEO Jamie Boyton talks to DirectorsTalk about its Q3 2018 trading update for the period to 10 October 2018. 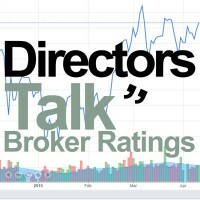 Jamie explains whats driven the successful quarter, its improved utilization rate, why we have seen its fleet drop, how the move to West Africa is going and what the company has been doing to achieve its ISO Certification. Capital Drilling ltd provides specialised drilling services to mineral exploration and mining companies in emerging and developing markets, for exploration, development and production stage projects. The Company currently owns and operates a fleet of 91 drilling rigs with established operations in Botswana, Côte d’Ivoire, Egypt, Ghana, Kenya, Mali, Mauritania and Tanzania. The Group’s corporate headquarters are in Mauritius.